Over the past weeks, LEGO® Ambassadors have been collating questions about the new Powered Up system. 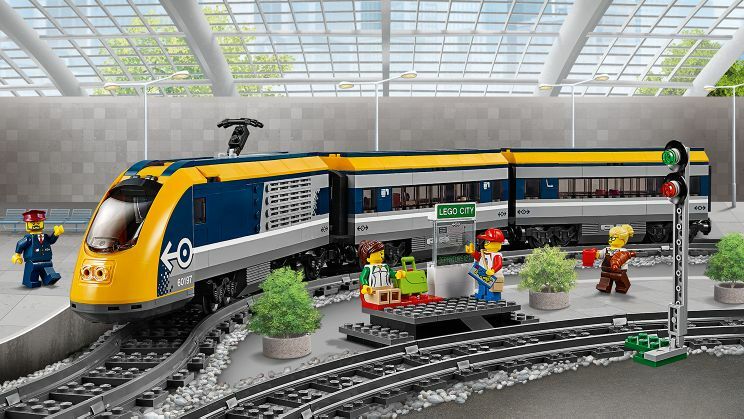 With LEGO builders creating vast displays using Power Functions to power them, there has been a lot of interest surrounding the new platform. Over on the LAN blog, all the queries, questions and concerns have been answered directly by LEGO, you can check out the responses here. 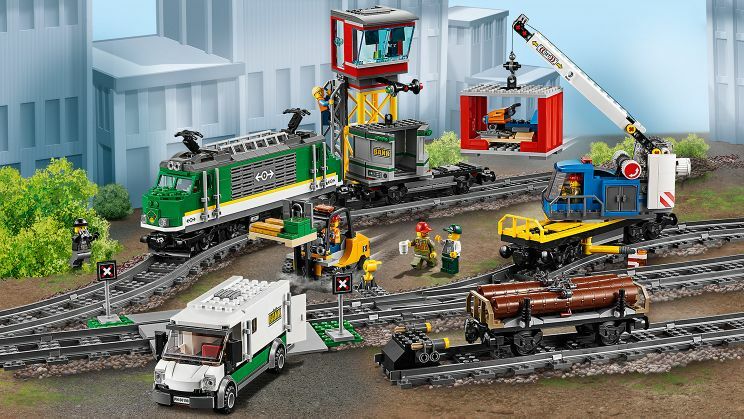 Being able to bring movement and more to LEGO sets have previously been achieved by Power Functions. Although it’s done a pretty decent job of bring automation to LEGO and Technic sets over the years, Powered Up is a far more versatile system. 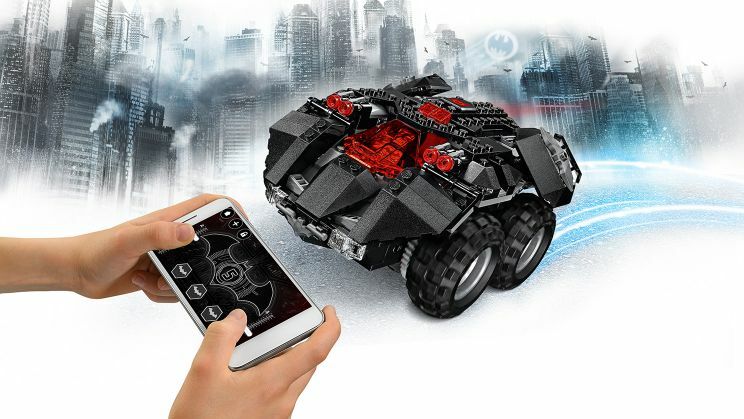 It’s already expanded beyond the initial LEGO City trains sets with the recently released App-Controlled Batmobile. The plan is to phase the current Power Function system over to Powered Up, with the system also being introduced to more LEGO sets as well as LEGO DUPLO and Technic sets.